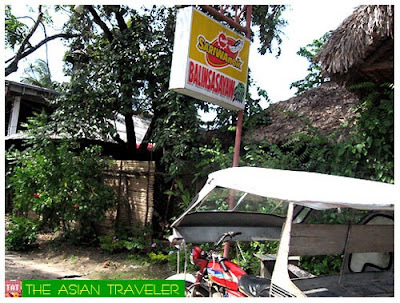 On our first day, we were excited to have a quick lunch in Balinsasayaw Chicken Grill and Restaurant located at Manalo Extension. 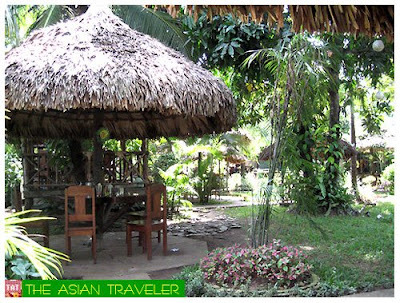 It's a pretty quiet area and a modest sized restaurant with a cluster of nipa huts in an open-air garden ambiance. Diners are surrounded by plants and trees. They served Filipino recipes prepared with a home-style touch. 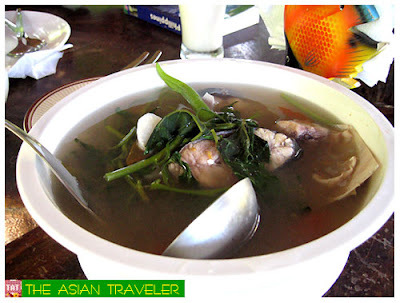 I was craving for fish so we ordered a bowl of Sinigang na Tangigue (Php150.00). 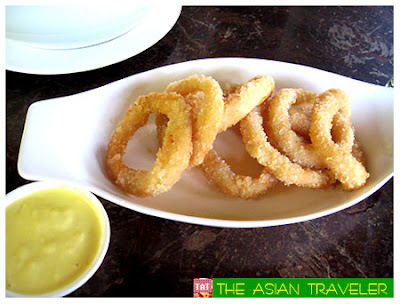 We had also Calamares (P120.00), 3 cup of rice (P10.00 per cup) and fruit shakes (P35.00). The Calamares was okay. But my craving for fish didn't satisfy me. There was something missing to make it memorable. Plus there were some flies and cats around us, one thing that can spoil a dining experience. This restaurant is good for groups who are looking for a quieter place to have meal and chat. Prices are reasonable. Oh and if you happen to stay one of their nipa huts, you have to use the hanging bell to call the attention of the waiter. They also have another branch along Rizal Avenue. Filipino food looks great! It's a pity that I have not tasted one before, as I have not come across any restaurant serving Filipino cuisine in Singapore yet. In case anyone knows there is a good one, do refer it to me! good to know you're back to blogging! welcome back my dear friend! 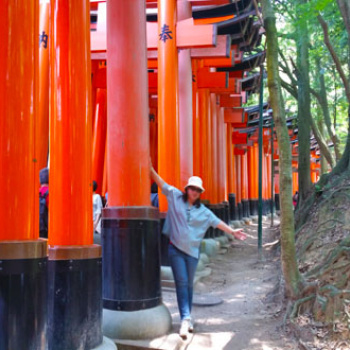 But now I'm back on my feet and ready to engage in the blogging world. 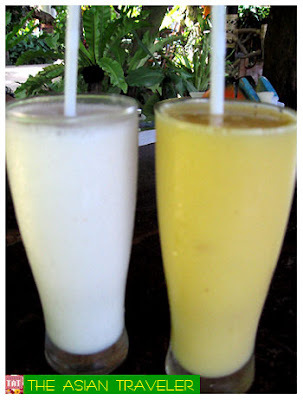 Just wondering if you can visit or try our Cavite Restaurant. 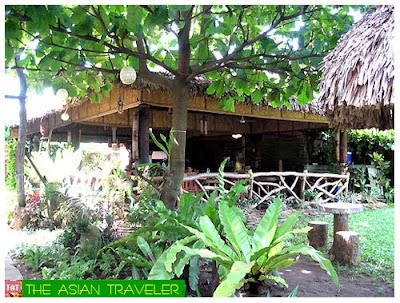 The resto was inspired in Philippines - Cavite independence.